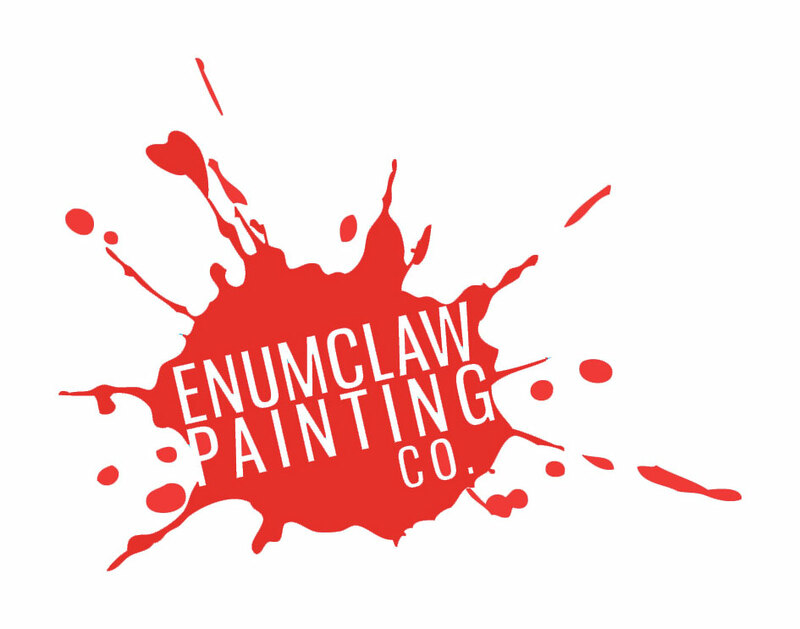 Cabinets – Enumclaw Painting Co.
Cabinets are the focal point in the the kitchen and have a large impact on the overall look and feel of your home. 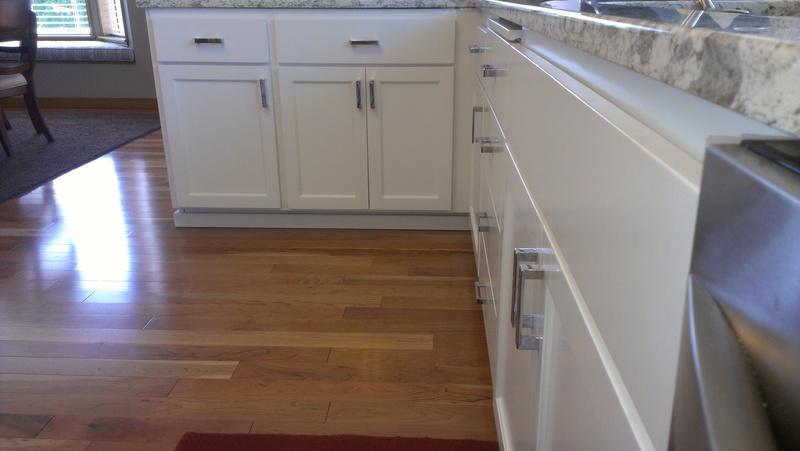 We offer professional finishes for your cabinets. In order to achieve a high grade finish we sand, (prime when needed follows with another sanding) clean, caulk, and spray multiple top coats. We use high quality paints and primers, couple that with 25 years of combined experience and you will get a great finished product. Most cabinets jobs are a 2-3 day process.